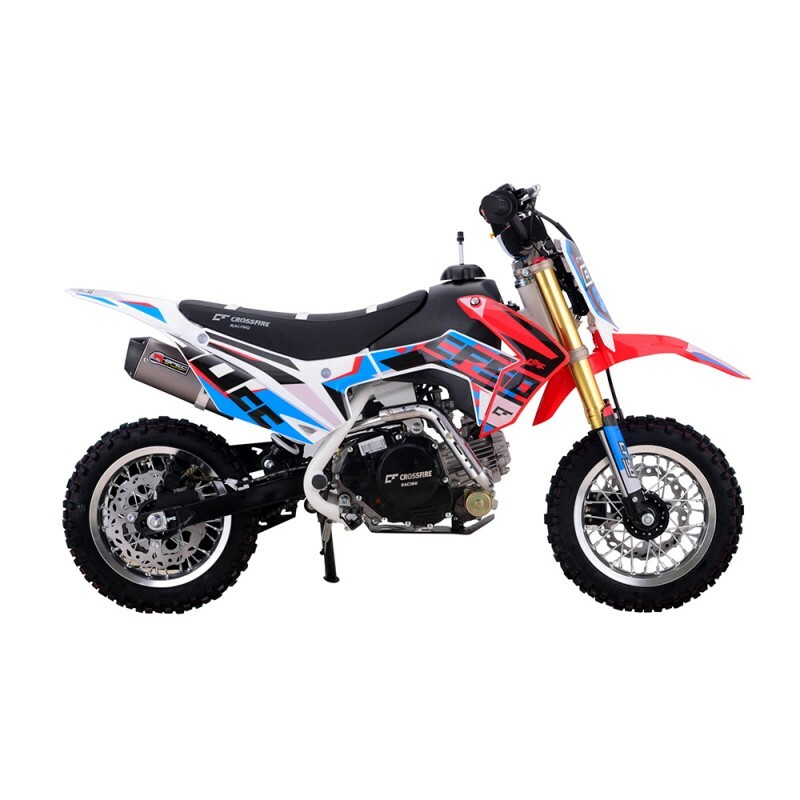 The lightest Crossfire Motorbike that is engineered for the small riders who wants the best of a bike that's more manageable. Crossfire CF50 is a 4 stroke bike that has 46kg dry weight. 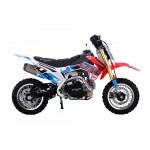 With its aluminum wheels and hubs, aluminum engine case and cylinder head and forged triple clamps and risers, it's the lightest material detail for this range. Crossfire CF50 also features a weight distribution to as close as 50:50 with its centre mount of battery in the middle of the bike. 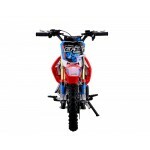 It also boasts its throttle limiter. It helps rider pin the throttle all the way thus making it a safe ride. It's paired with Hydraulic Disc brakes that's just great at road grips without much effort of squeeze. 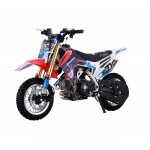 Crossfire CF50 50cc Kids Dirt Bike is no doubt the top choice for a fun mini bike and a power-packed feature in one! 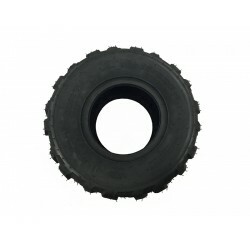 This 16x8-7 tyre is the replacement tyre for the GMX 110cc Beast Quad Bike (GE-YX110) and GMX 12..